Five years after the Glee star's death from a drug overdose, Ann McGregor recalled hearing the news for the first time from his then-girlfriend and co-star. “I got a call from Lea and she was screaming on the phone,” McGregor told People. 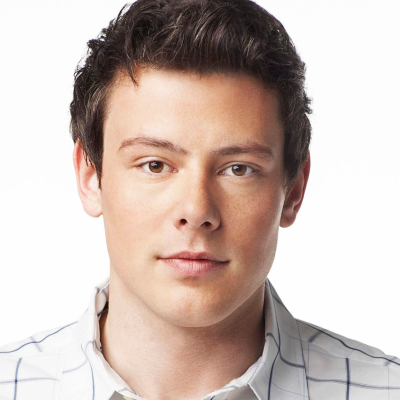 “She was yelling, ‘Is it true, is it true about Cory?’ and I said, ‘What about Cory?’ I had heard nothing. And then police knocked on my front door.” ALSO: Monteith's mom says dental work may have derailed his sobriety.